Today, the history of humor in the African American community. Tom's guest is Dr. Janette Dates, a former Dean of the Howard University School of Communications . With her colleague, Dr. Mia Moody Ramirez, Dr. Dates has written a book that traces the evolution of Black humor from African story tellers to modern day icons of popular culture. 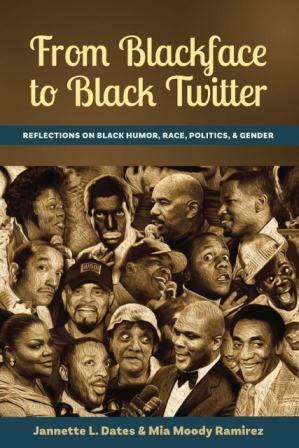 The book is called From Blackface to Black Twitter: Reflections on Black Humor, Race, Politics and Gender. Our conversation was streamed live on Facebook. Click here to watch the video.